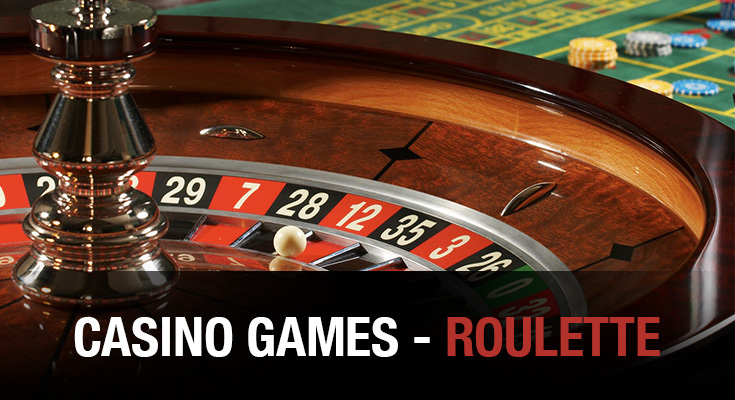 The game of roulette has rules that are easy to pick up and the best part is that beginners and experienced players have the same chances of winning. Know the rules. Different types of games have different rules. Your odds are better when you bet on more than one number at a time. . 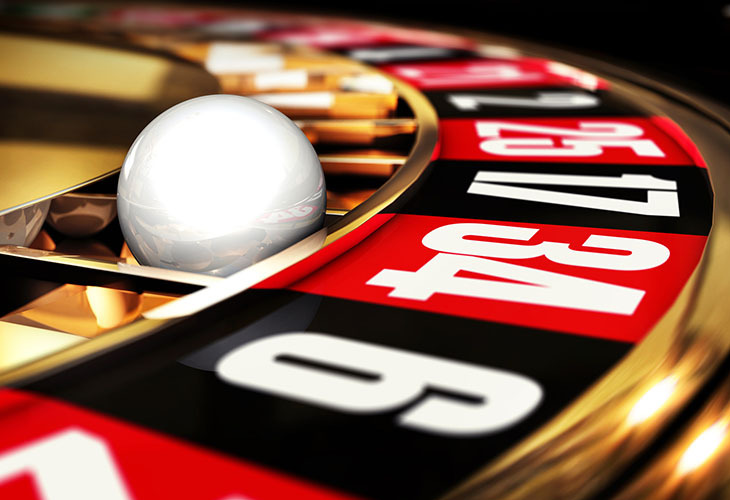 There are a number of roulette strategies to try, but remember that none can guess the next number to come. The first thing you’ll notice when you sit down to learn how to play roulette online is the wheel. It has 38 numbers, including 1 through 36, a single zero, and a double zero. If you’re playing the European version, only 37 numbers appear, as the double zero is absent. You’ll also notice that the numbers are not listed consecutively. Instead, they’re out of sequence, but they do alternate from black to red, with the exception of the single and double zeroes, which are green. The dealer who spins the wheel is called the croupier in a live casino. You might notice that the wheel spins in one direction while the ball spins in the opposite direction. These things might not seem important when playing online, but it’s still good to know some of the details of the game. The roulette board is where you place your bets, and you should review the board thoroughly if you want to learn how to play the game the right way. Remember those numbers on the wheel? They’re replicated on the board. But instead of being out of sequence, they’re actually in consecutive order, from left to right, separated into three columns. To bet on a number, just drop your chips directly on the number, right on the felt.